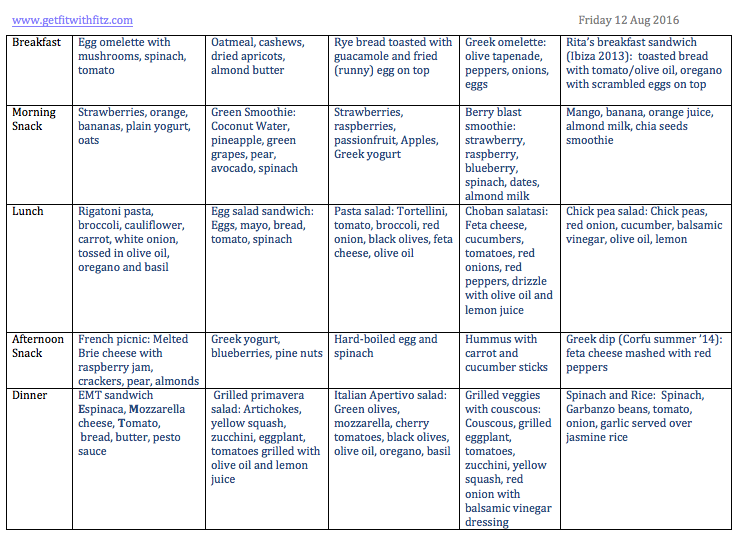 It's the weekend.. Meat Free Week Meal Plan now available! Happy Saturday, everyone! 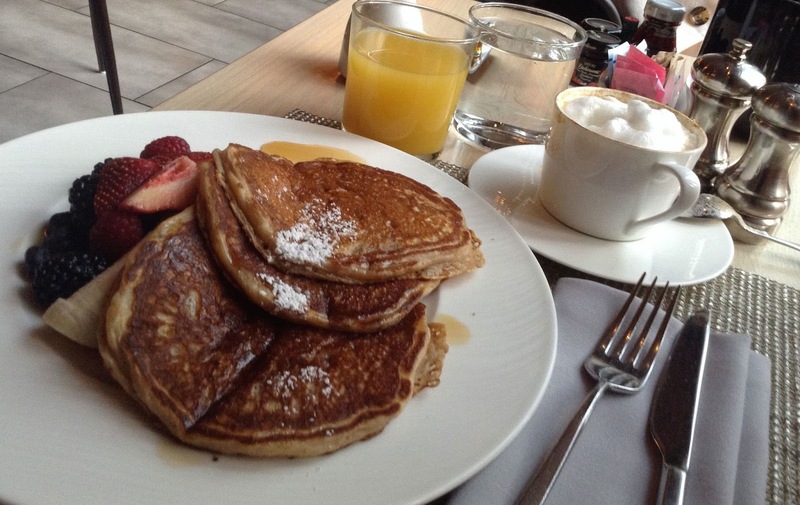 Hope you have the chance to kick off the weekend with a great brunch! Brunch is definitely my favorite meal of the week! I'm doing things a bit differently this week. Instead of publishing my Meat Free Monday post, I'm giving you all another Meat Free Week Meal Plan over the weekend, so you have time to buy the necessary ingredients and to complete some food prep for the week ahead. Buy ingredients from your phone with a grocery application--it's a more efficient way to shop and reduces temptation to buy unnecessary junk at the store. 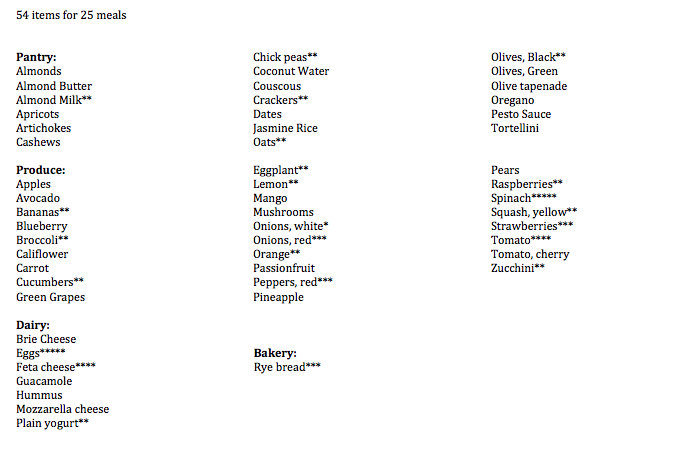 Clean/Chop/Store ingredients in containers that are clearly marked by day/meal. Freeze or refrigerate containers of prepped food to reduce food waste. *The number of asterisks indicates the number of meals that call for that ingredient. It's easy to eat healthy! to the waste produced by industrial food processing! I love to help as I can.